Back on? 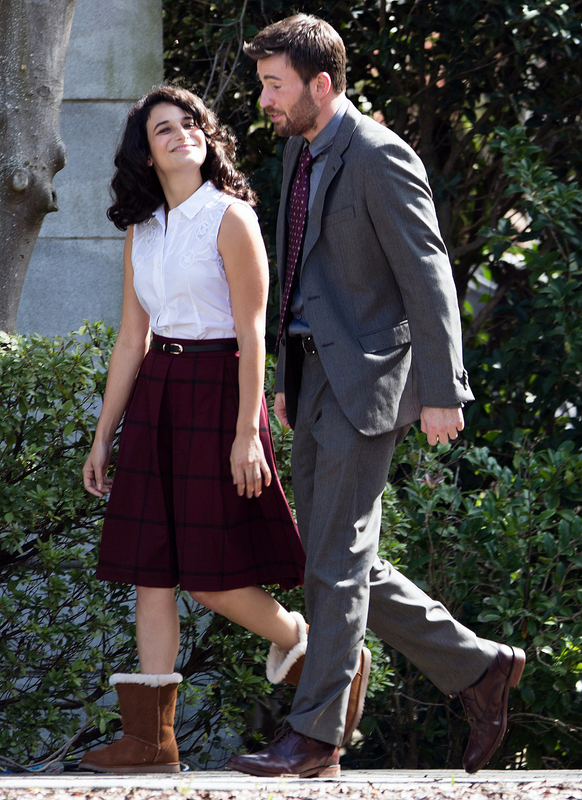 Chris Evans and Jenny Slate recently reunited for back-to-back dinner dates in Atlanta, sparking rumors that they reconciled their romance. Sometimes we have the chance to feed heroes. Last night, it was these exceptional gents. Once again, the Captain America actor and the Zootopia actress “looked very much together,” a second onlooker tells Us of their Saturday, October 14, outing.